but fully adaptable to different situations and requirements. It's written in PHP7 and runs on Linux (Apache 2 + MySQL 5). 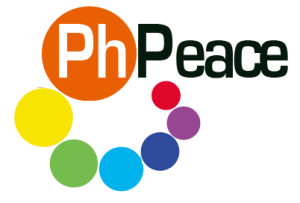 PhPeace is free software and distributed under the GPL.